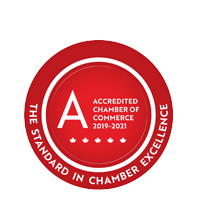 CCC Policy Update: 2019 Federal Budget - Business Directory - St. Thomas & District Chamber of Commerce - ON, ON ? 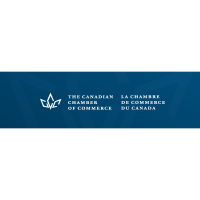 Yesterday, the Government of Canada released their 2019 Federal Budget, which failed to address the fundamental issues that continue to undermine the ability of Canada business to create more jobs and generate more prosperity for all Canadians. A commitment to a comprehensive review of the taxation system to make it fair and less cumbersome for businesses. A broad-based commitment to reduce the regulatory burden on businesses. A renewed commitment to eliminating inter-provincial trade barriers and mobility. Support for SMEs to help them find new export opportunities and expand Canada’s ability to diversify its trade. A clear strategy to move the Trans Mountain pipeline forward, given the significant investment made by Canadian taxpayers. We will continue to work with the federal government to ensure the voice of the business community is heard in order to build a more prosperous Canada where all Canadians have the opportunity to succeed. To read our full statement, click here. To read our full policy analysis of the 2019 Federal Budget, click here.